Air Research Compressor Boosters are the best, single stage air compressor boosters in the marketplace today. They are smaller and lighter than any competing machine, while still providing as much power and more output pressure than our competitors. 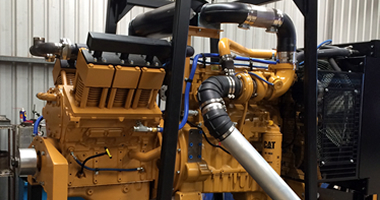 For the past three decades, Air Research Compressors have been building and supplying booster compressors to both the mining and drilling industries. Our purpose is to increase depth capacity with faster penetration rates, longer bit life and greater efficiency. In recent times market opportunities have become more diverse. This means we now have units throughout all continents performing an array of tasks. 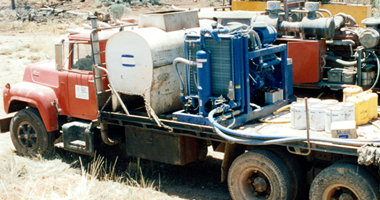 Including mineral exploration and blast hole drilling, water well and geothermal drilling, oil and gas air/foam drilling, and pipeline services. Air Research Boosters can be fully customized to meet your specific requirements or jobs. With kits available and minimal modification to your ARC booster we are able to change your units specification. 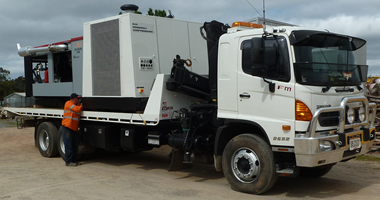 Giving you our customer the flexibility to increase volume or pressure without needing to purchase a whole new machine. We offer a range of boosters in physical sizes and outputs to satisfy most demands. 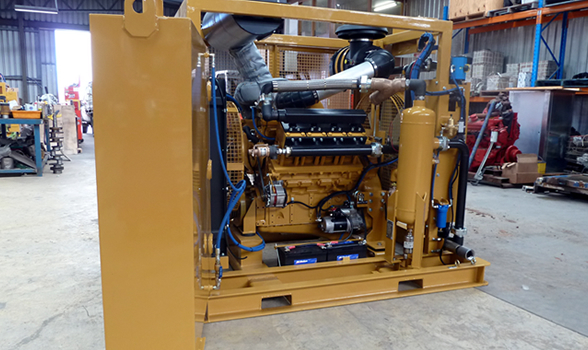 You can be sure all ARC booster compressors are tried and tested on site prior to delivery. This will ensure immediate production results. All talk aside, Air Research Boosters do exactly what they are meant to do – They perform, day in day out!